I owe a HUGE debt of gratitude to a beautiful friend of mine for sharing her heart and guiding me in uncharted territory. 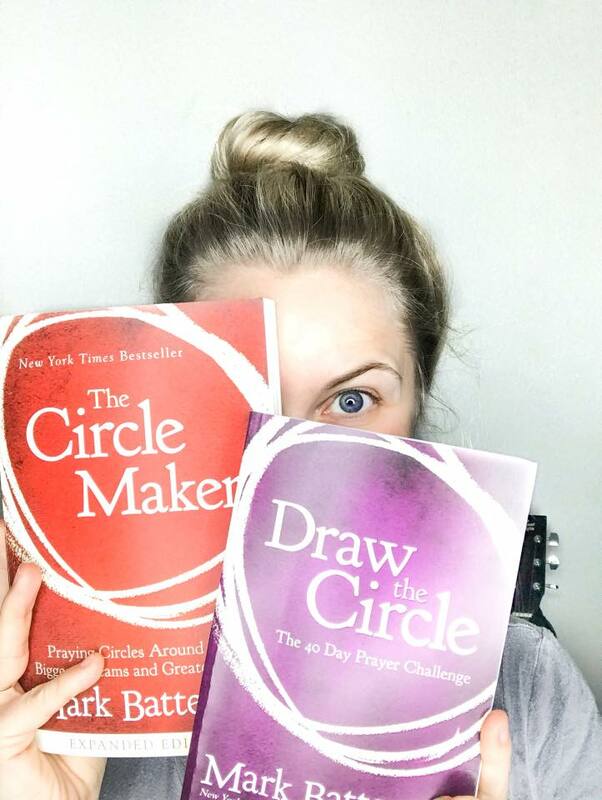 [[It feels like a YEAR ago]] but TWO WEEKS ago,Lindsay Stay shared a book that transformed her prayer life. "..... my relationship with Jesus has changed, opportunities have opened, epiphanies have been had and mostly, I feel like raising my arms in worship at the mere thought of Jesus' name." When you hear someone with that much EXCITEMENT and conviction, I immediately thought "I gotta have that!" To be totally honest, a big reason why I ordered it was because I was awake with Reesey girl at 1am- my MOST VULNERABLE online shopping window! Especially Amazon!! With a clickety-click you can get just about anything, so I've been known to go a little wild with that "Add to Cart" Button. But this is one random Amazon purchase I will be forever grateful for! Ideas keep popping into my head and I've had this continual thought that I need to host a GROUP for anyone who wants to join me for a 40 Day Prayer Challenge. I'm ready to listen, learn, share, and soak it all in with whoever wants to pop in. Or I believe you can get it from your local library? I also got the prayer journal (http://amzn.to/2DCi3FT) so I can write everything down. Totally optional but it's a great way to track your prayers so you can give God the Glory as Mark B. says!